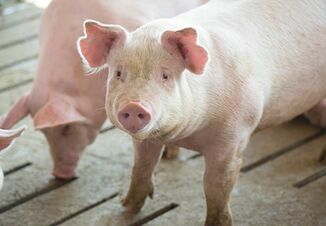 Pigs were diagnosed with porcine epidemic diarrhea virus (PEDV) at the Oklahoma Youth Expo in Oklahoma City, Okla., on Wednesday. Several pigs have become ill and show veterinarians assume most pigs that were at the show or are there now have been exposed, according to a statement released by the Oklahoma Youth Expo. 1. If you are taking animals from OYE home to your farm, isolate those animals until you can confirm they have not been exposed or are contagious. 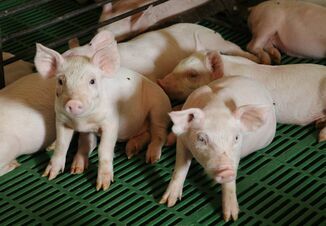 This is a highly infectious disease where a very small amount of virus can cause an infection in pigs. 2. Do not wear the same clothes, shoes, caps, jackets, etc., that you wore at OYE once you arrive home. Clean and disinfect your shoes, clothes and outerwear as soon as possible. 3. Clean and disinfect your trailer and any tack or equipment you had at OYE. It is best if you clean and disinfect at a location not on your farm. 4. Dispose of any unused feed that was in the barns at OYE. 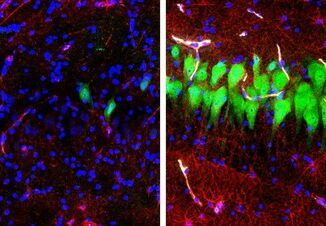 It is possible for virus particles to survive on feedstuffs for some time. 5. Monitor all of your animals daily for illness. If you see any signs of illness, alert your veterinarian immediately. 6. If your pigs do get ill, it is very important to manage your biosecurity off the farm as well. If you have sick pigs at home, do not go visit other farms. Shower and put on clean clothes and shoes before leaving your farm. For more information on PEDV, visit page 15 of this PEDV resource on the National Pork Board’s website. If you have specific questions, please email Roy Lee Lindsey of the Oklahoma Pork Council at rllindsey@okpork.org. 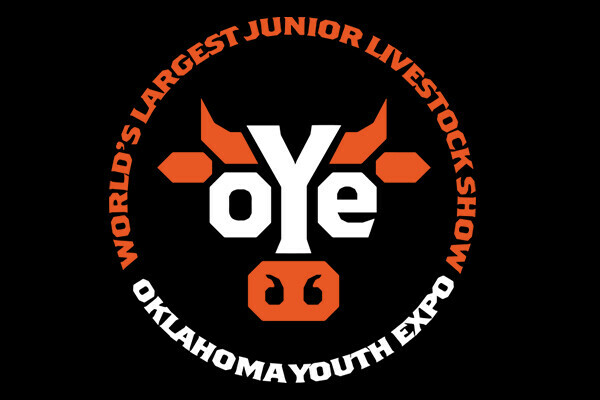 The Oklahoma Youth Expo is the largest youth event in the state of Oklahoma, according to their website.